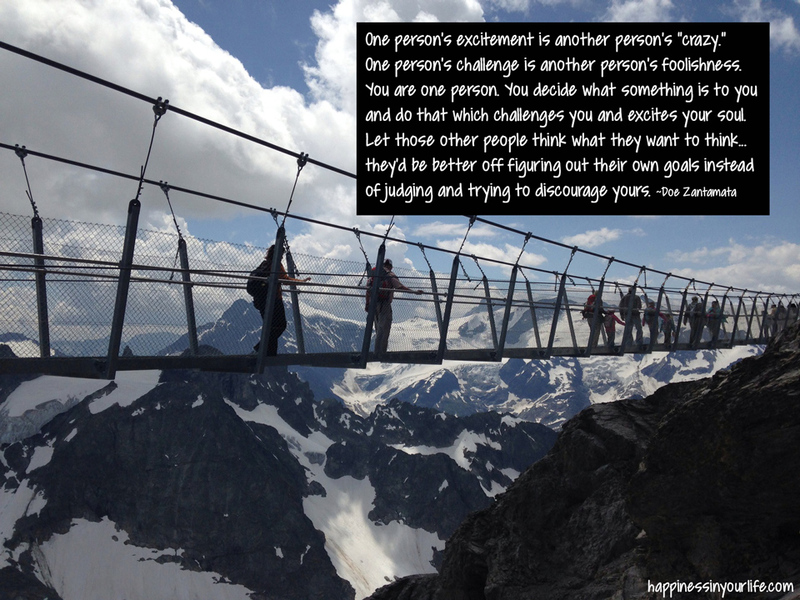 One person’s challenge is another person’s foolishness. You decide what something is to you and do that which challenges you and excites your soul. 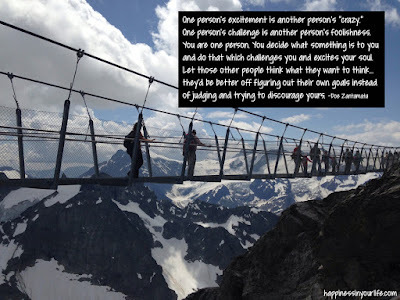 Let those other people think what they want to think...they’d be better off figuring out their own goals instead of judging and trying to discourage yours.